A new addition to the kosher steakhouse scene is UN Plaza Grill, with their soft opening tonight , Wednesday August 2nd. Located on the ground floor of the Trump World Tower across from the UN compound on 1st Avenue. The restaurant boasts 2 floors, award winning Celebrity Chef Hok Chin, as well as a centered sushi bar in the middle of the restaurant. 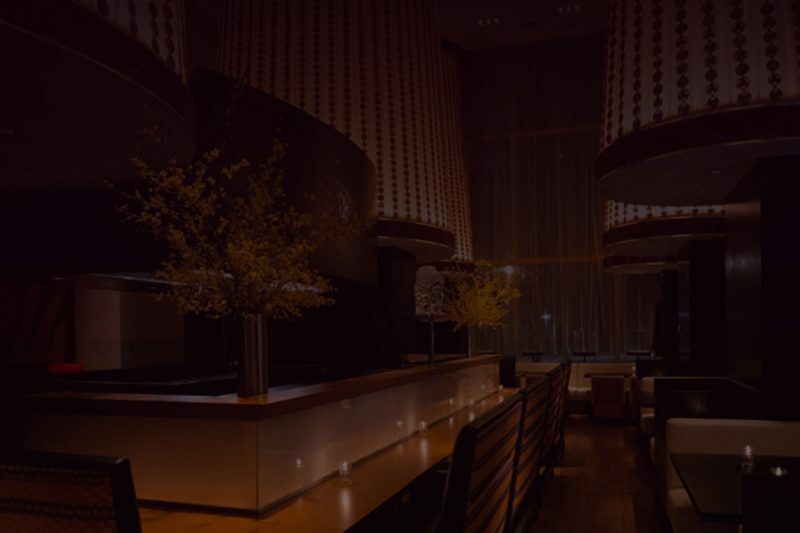 UN Plaza Grill will feature ‘Wagyu’ and ‘Kobe’ steaks using 100% USDA grass fed prime beef. Kosher supervision for the restaurant is under the OU.